Meeting to review Farmers’ Organization Profile started. 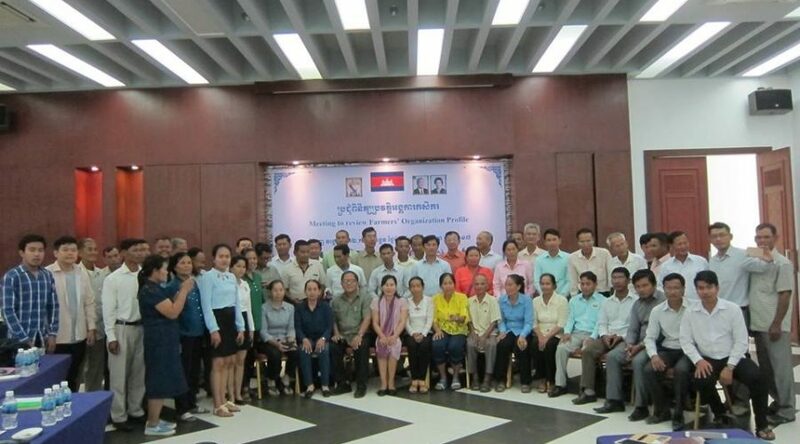 About 60 farmer leaders participated in this training meeting to strengthen the capacity of FOs’ Institution. Phnom Penh November 13, 2017.